Why is Chucktown Squash now Kids On Point? We have a big announcement! Chucktown Squash Scholars is excited to announce that we are now Kids On Point. 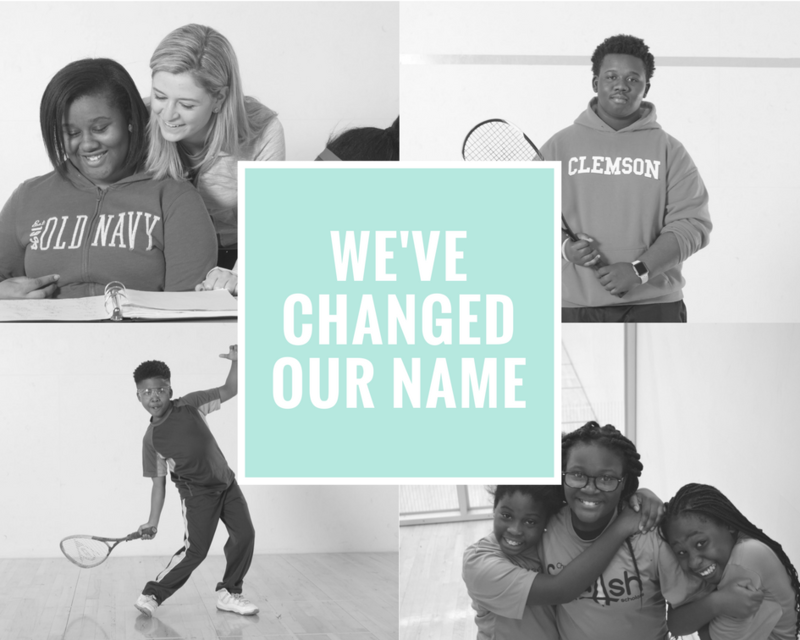 This is a big change for our organization, but one that we are confident will propel the Chucktown mission forward. Kids On Point is a new name that was borne of a desire to better recognize what our organization has become: a nonprofit that holistically addresses the needs of our scholars. Kids On Point will allow us to be more competitive for non-athletic grants and to be publicly seen as an organization that is investing in youth in a way that goes beyond athletic enrichment. “On Point” is a phrase that is often used to describe something that is up to standard–a goal that is being achieved or a person who has carried out a task with great success. In everything we do, we push our scholars to be “on point”, whether that is on the courts or in the classroom; at their schools or in the community. Although the name is new, it reflects one of the foundational visions of this organization: seeing youth succeed. Chucktown Squash has grown and evolved since its inception in 2009, but it has remained an organization loyal to its founding mission. This rebranding is in line with the work that Chucktown has always been about, which is to open up the world of opportunity to youth from under-resourced schools and neighborhoods. The name has changed, but the mission has not. We remain an urban squash organization and a proud member of the National Urban Squash + Education Association. At this pivotal point for our organization, we need your support. The Kids On Point family is growing with each new class of scholars and we are serving 50 students and their families this school year. Join us as we step into a successful future. Donate on our website, share this post with friends and family, come out to Chucktown Talks on November 9th. Together, as Kids On Point, we will continue being a force for good–a force for success–in the Charleston community.